The president of the Legislative Council has decided to cut short a general meeting next week in order to give more time for the Finance Committee to pass a controversial funding proposal, amid opposition from pro-democracy lawmakers. The move to shorten the general meeting was suggested in early June, but it was not officially debated. On Friday, President Andrew Leung announced through the LegCo secretariat that next Wednesday’s meeting, originally set to end next Friday at noon, will instead end at 1 pm next Thursday, potentially cutting short motion debates raised by lawmakers. Lawmakers are set to go on a summer break starting in mid-July. If funding proposals are not approved by that time, they will not be discussed again until LegCo resumes in October. Kai Tak Sports Park. Photo: Kai Tak Sports Park. 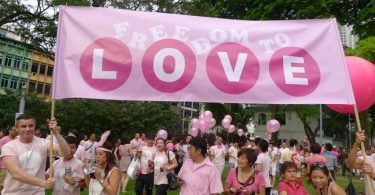 The pro-democracy camp opposed the move, saying that there had been no formal consultations held beforehand. 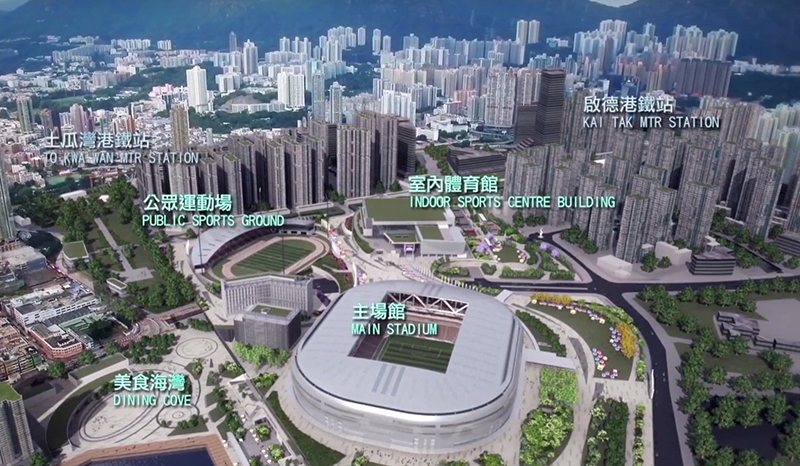 The projects to be discussed at the Finance Committee include the HK$31.9 billion Kai Tak Sports Park, which was criticised for its controversial “cash for bids” plan, under which unsuccessful bidders would still receive subsidies of HK$120 million. The item was originally lined up behind funding proposals for livelihood issues such as the expansion of hospitals and replacement the communications system of the Fire Services Department. But the Sports Park was moved up on the agenda upon approval from the committee’s pro-Beijing chair Chan Kin-por. Starry Lee, the pro-Beijing DAB party chair of the House Committee – which discusses meeting procedures – only allowed ten minutes to discuss the question of cutting short meeting times on Friday. Democratic Party’s Helena Wong questioned how president Leung came up with the end time of 1pm. “He only guessed we may be able to finish the meeting by 1pm. What if he is wrong? Then he would be abusing his power at will,” she said. Lee urged lawmakers to communicate with Andrew Leung after the meeting. The democrats have also voiced dissent at the government “jumping the queue” by moving the Kai Tak Sports Park project up in the agenda. 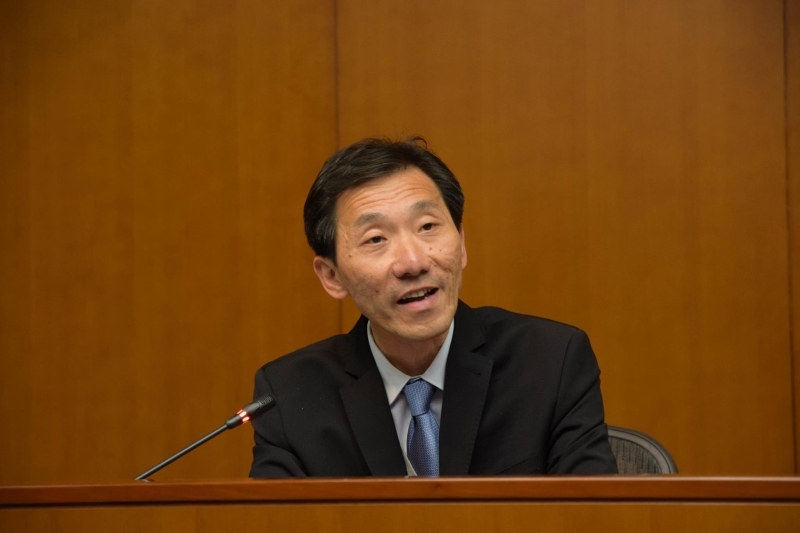 Edward Yiu said at a press conference before a Finance Committee meeting on Friday that they had previously established a consensus over the agenda when meeting with Chief Secretary Matthew Cheung, who said livelihood issues would come first. 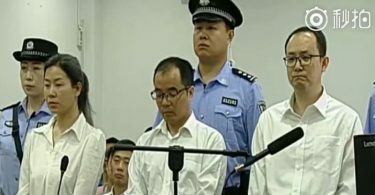 But Cheung had reversed his promise. She said since the project had not started, there was still time for discussion, unlike other proposals, such as additional funds for railways already under construction.